There are various different methods of producing a corporate video to enhance the reputation of your organisation and its products, with the ultimate goal of achieving more sales. 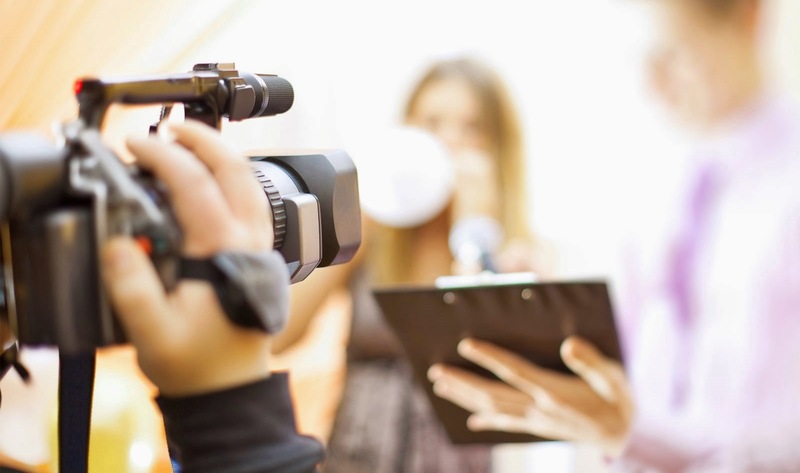 One genre that is gaining increasing status is the documentary style corporate video. This type of production is considered, by many, to create a more authentic, effective engagement with your target audience, enabling you to tell them all that they need to know about your business, its culture, products, staff team and corporate message. In summary, it can be an invaluable way of creating that vital, positive first impression of your business. There are a variety of styles of documentary corporate video, the choice of which depends, to a great extent, on the type of information (or “documentary”) that you wish to record. This can range from simple, factual corporate information, employing the documentary as a part of a marketing campaign by publicising, for example, a new product line, presenting a day in the life of the CEO or documenting a day in the life of one of the company products. The key to producing an impressive, compelling, focused corporate video in documentary form is to create an unmistakable aura of professionalism. This will involve various important steps, both in the preparation and the execution of the project. We set out below some suggestions as to how this might be achieved. Formulate your plan for the video’s distribution prior to production. Your distribution plan may include uploading it to your social media and embedding it on your corporate website. This issue of distribution is particularly relevant to the optimisation of the video for the online search engines. Consider carefully the key message(s) that you want to produce and the audience that you want the video to reach. Defining the target audience enables you to identify the benefits that your organisation offers them rather than simply providing a bare description of your products or services. Tell your story by filming lots of different shots. We call this shooting a sequence. Use as many shots as to fit with the overall tenor of the video. For example, a close-up is often more engaging and, if the video is to be viewed on a smart phone, the result is likely to be far more effective. Making a corporate video can be a complex enterprise. 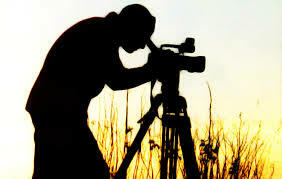 It is essential that issues such as filming, lighting, sound, script writing and editing are dealt with professionally. Although it is possible to create your own corporate documentary style video in-house, for the reasons referred to it is preferable to engage the services of an expert and experienced video production company like The Jigsaw.